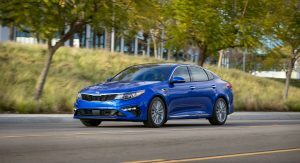 Kia unveiled the 2019 Optima in Korea back in January. 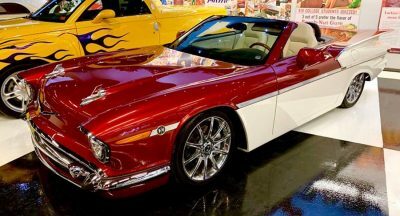 Two months later it was shown in Geneva, and now it’s on display at the 2018 New York Auto Show, dressed in US clothes. 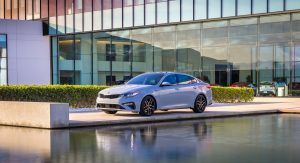 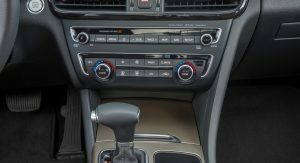 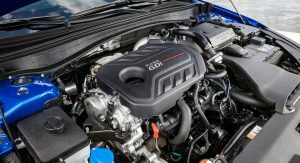 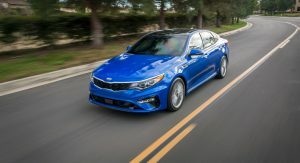 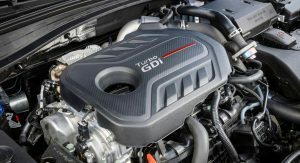 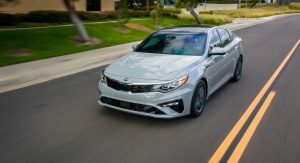 It may not be the brand’s most exciting premiere in the ‘city that never sleeps’, as that place is reserved for the K900 flagship sedan, but the 2019 Kia Optima does get a few important upgrades. 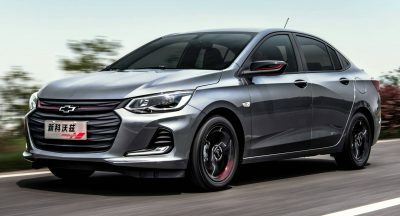 What different about this 2019MY? 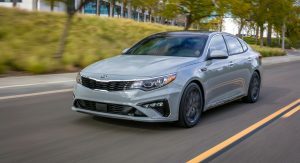 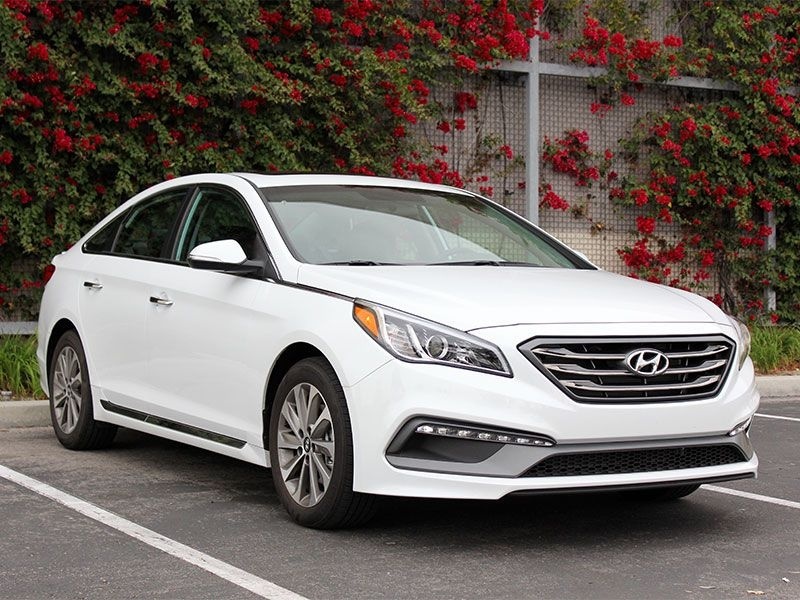 The entry-level LX sits on 16-inch alloy wheels, benefits from Stinger-like LED DRLs and has a matte gray-finished grille, whereas the S gets new fog lamps, LED taillights, glossy black exterior trim, dual exhaust tips and others. 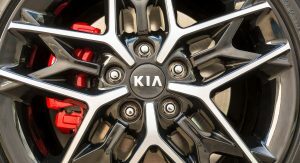 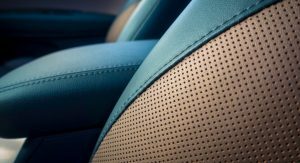 For the other mid-range grade, the EX, Kia has prepared new 17-inch alloy wheels, in addition to refreshed leather seating surfaces and front heated seats. 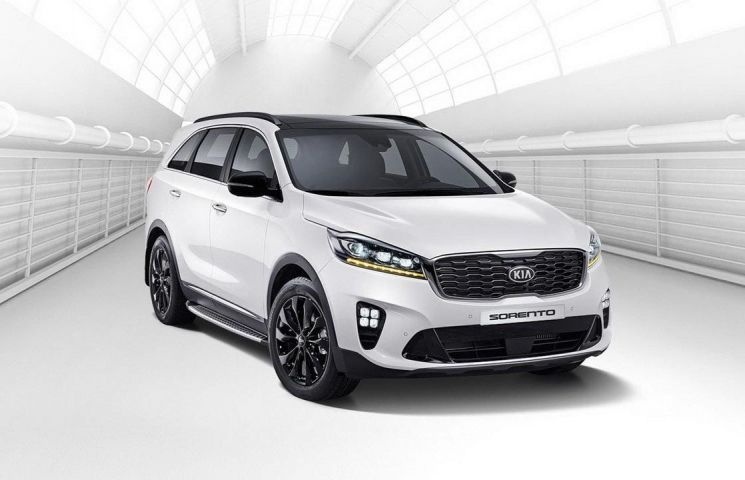 Smart Cruiser Control with ‘stop-and-go’ is standard, as are the fog lamps, LED taillamps and dual exhaust pipes, while the heated steering wheel and ambient multi-color interior lighting are optional extras. 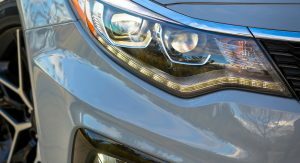 New LED fog lights, sport steering wheel, smart cruise control and 18-inch wheels are offered at no extra cost on the SX and SXL. 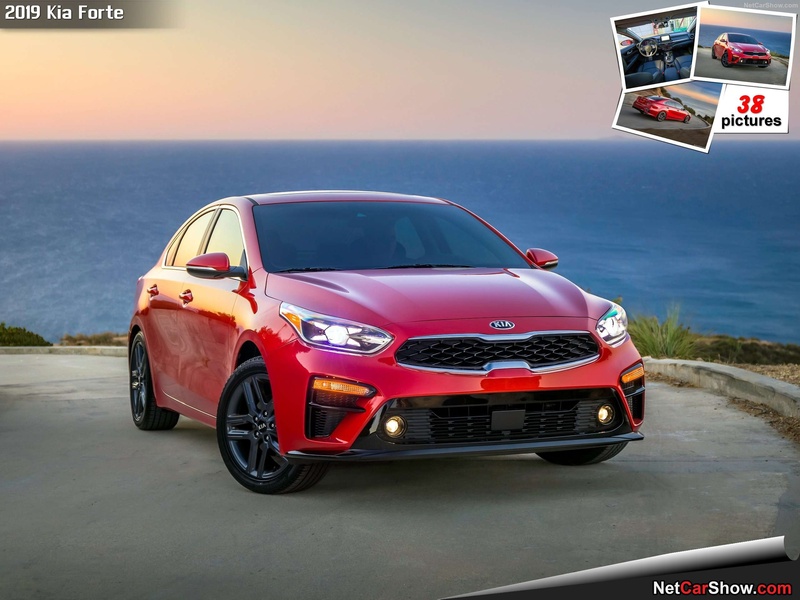 These flavors can be had with optional ‘European-styled’ red and black two-tone leather seats, panoramic roof, Harman Kardon sound system, UVO link with navigation, heated steering wheel, glossy black door pillars and side moldings and sporty bumper with LED fog lights. 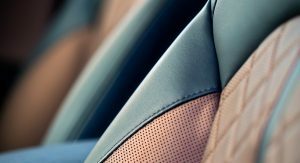 The SXL adds a two-tone bronze and black interior with Nappa leather seats, as options. 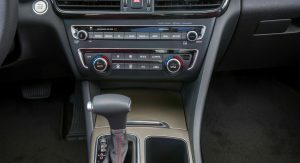 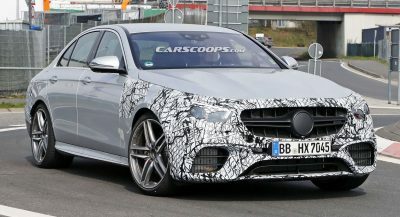 Yes, the infotainment has been updated for the 2019MY and features Apple CarPlay and Android Auto, and voice recognition. 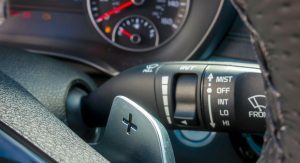 The system is standard on the LX, while the S and EX get on-demand diagnostics, maintenance alerts, alarm notifications, speed alerts and others. 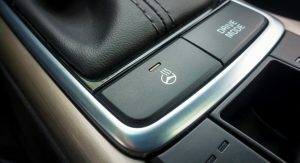 Navigation is available on the EX with Premium Package and standard on the SX and SXL. 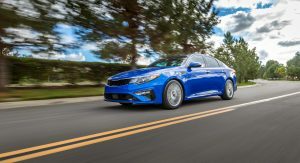 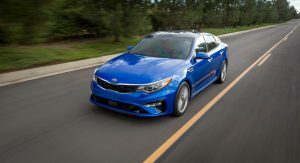 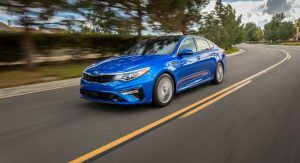 Finally, all versions of the 2019 Kia Optima get a suite of driving assistance items at no extra cost, such as the forward collision avoidance assist, forward collision warning, driver attention warning, lane keep assist and lane departure warning. 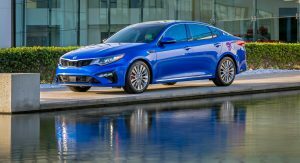 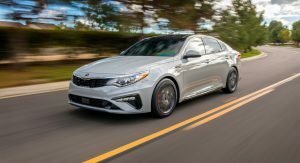 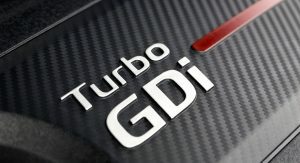 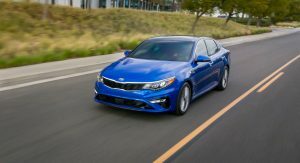 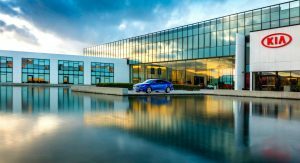 Kia will produce the 2019 Optima in West Point, Georgia, just like the pre-facelifted version. 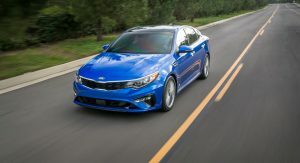 Pricing and other details will be announced later this year, when it goes on sale, but don’t expect the Estate on this side of the pond, as it remains a forbidden fruit. 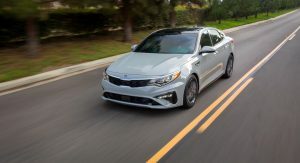 The foglight and lower front fascia design is consistent with the rest of the Kia lineup. 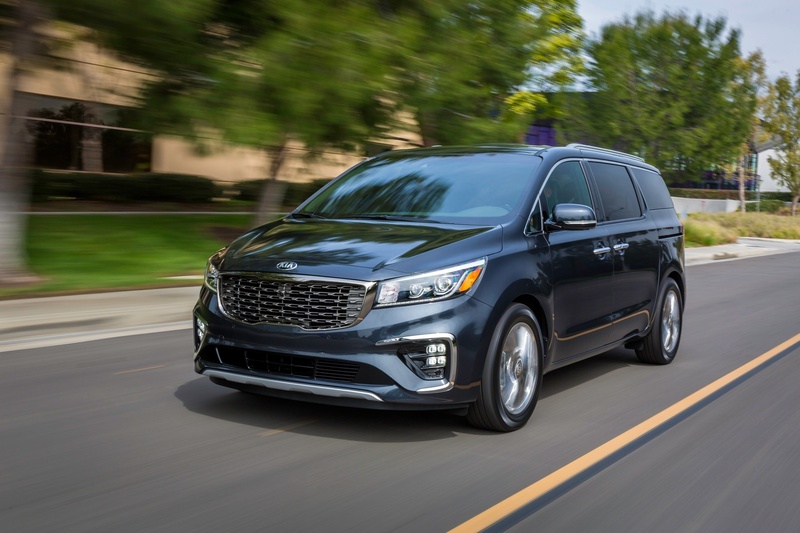 Look at the Stinger, Sorento, Sedona, and Forte. 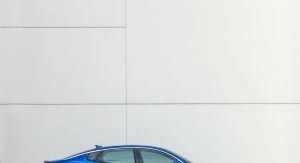 Look again. 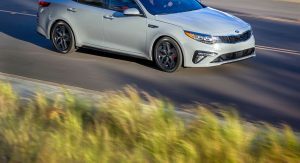 The shape of the foglight air intake cuts into the central radiator air vents in the same exact shape as the Stinger. 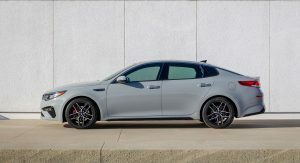 The Stinger started the new design language update for the front fascia. 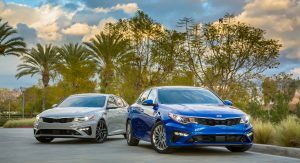 The Sorento and Forte followed that right after. 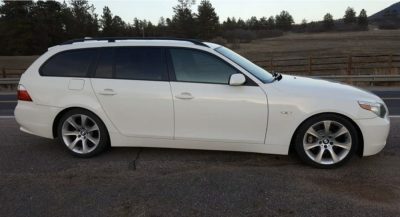 Now the Sedona and Optima. 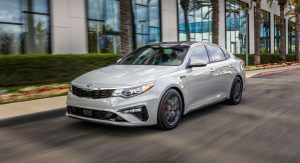 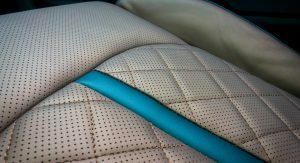 Aside from the interior, Kia ruined the design of the Optima compared to the previous generation.